Starting a business? 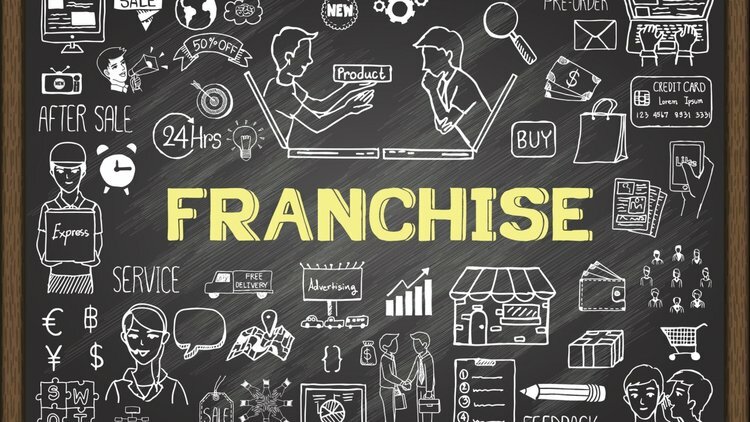 Is franchising right for you? LEARN THE FACTS! · What it Takes to Become a Successful Franchise Owner. Jose Torres is Managing Partner of FranNet South Florida. FranNet is the industry leading firm of franchise advisors with 25 years of successfully helping people realize their dreams of owning a business. His clients are existing or aspiring entrepreneurs who now operate diverse franchises including Business-to-Business, Technology, Retail, Food, Automotive, Health Care, Education, Pets, and Home Office Base Businesses just to name a few. He has 20+ years of working with Fortune 500 firms and franchise businesses. Jose is a Sloan Fellow and has an MBA from MIT Sloan School of Management in Cambridge, MA. He is an active member of the National Society of Hispanic MBAs, Greater Miami Chamber of Commerce and the International Franchise Association.